Leading Exporter of rubber sheets for industries from Ahmedabad. We are manufacturer and supplier of Rubber Sheets for Industral Work. 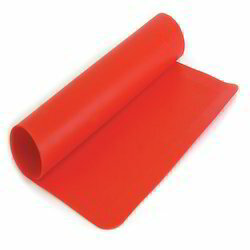 We offer these rubber sheets for national and international markets, in various vibrant colors and super fine finishes. Looking for Rubber Sheets for Construction Work ?